Four days in Custer County not only offer enough time to see historic attractions, wildlife, off-the-wall-creations and breathtaking scenery, they also allow you to travel outside our borders to Cañon City where the Royal Gorge draws thousands of visitors each year. Have breakfast at Silver Cliff Mountain Inn & Restaurant before heading to The Royal Gorge Bridge & Park, where you can walk across North America’s highest suspension bridge, glide over the gorge in a gondola or soar above it—on zipline, sky coaster or even a helicopter. 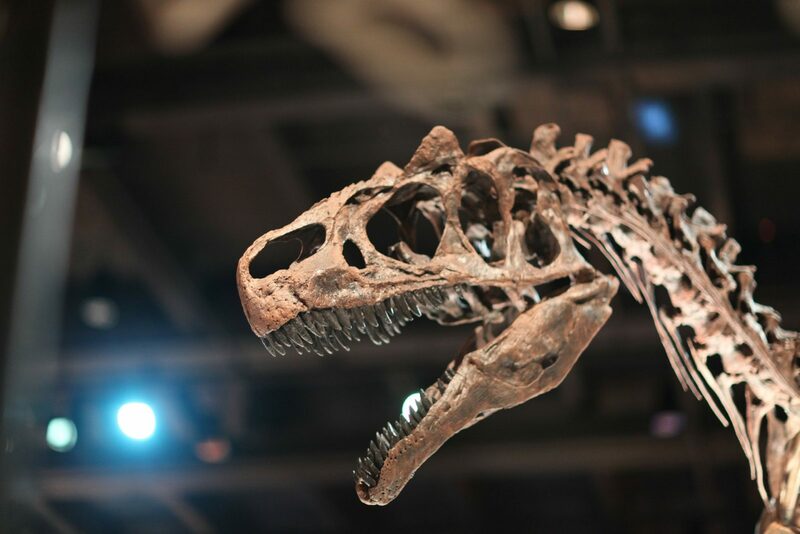 After a visit to the Royal Gorge Bridge & Park, check out Cañon City’s unique Museum of Prisons or hit up the Dinosaur Experience, which not only showcases fossils but also animatronic dinosaurs and a rope course for the truly adventurous.